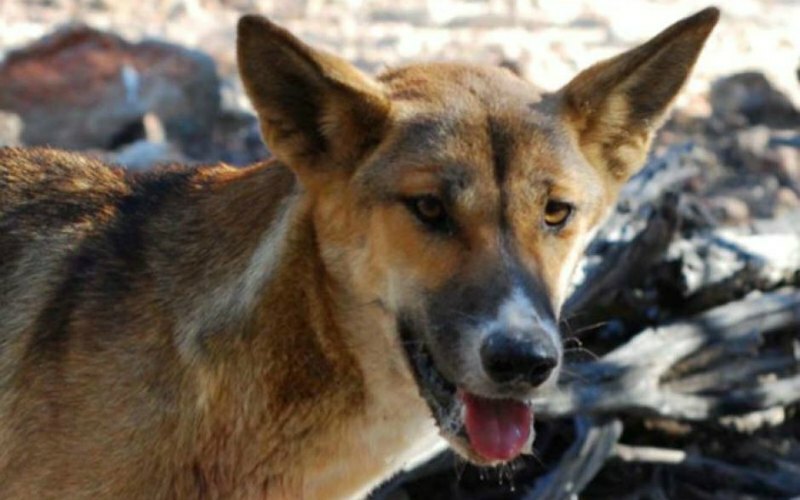 The Federal Government has committed $1.35 million for the National Wild Dog Action Plan to be implemented over the next two years. The plan is a national strategy that aims to get better co-ordination between stakeholders working on wild dog control across the country. 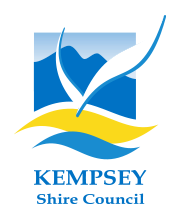 National wild dog management facilitator, Greg Mifsud, said part of the funding would go towards employing an action plan implementation officer. The National Wild Dog Action Plan was drafted in 2013. “It is a high level document and it is basically looking at identifying and keeping stakeholders firmly involved and entrenched in the decision making when it comes to state regulations, wild dog management plans and ensuring the tools we are currently using will be available and used more effectively going forward,” he said. Mr Mifsud said the plan was also used to influence government policy and funding. “In my discussions with Minister Joyce last week, the fact that he has got a plan, he can look at the objectives, he can see how additional funding will be utilised, gives him much greater confidence that any funding, such as the money that has just been put up through the drought funding, will actually be delivered on the ground and get effective outcomes for stakeholders,” he said.